The exotic pomegranate, once synonymous with Middle Eastern cuisine, has become popular all over the world. Pomegranates are not only tasty, they are also extremely good for one’s health. Packed with fibre, vitamin C, vitamin K and potassium, they also contain the powerful plant compounds of punicalagin and punicic acid, with numerous health benefits. 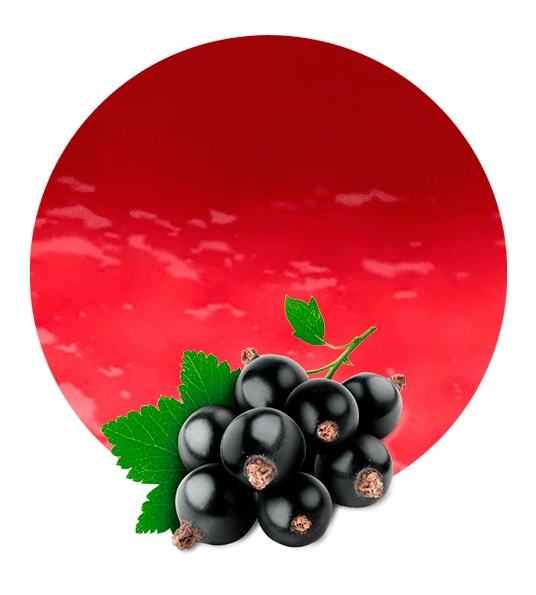 Refreshing and delicious, this fruit is often eaten as a snack, juiced, or served with its sweet, jewel-like seeds scattered over a salad or dessert, but it is also increasingly common in alcoholic drinks, soft drinks, juices and food products. 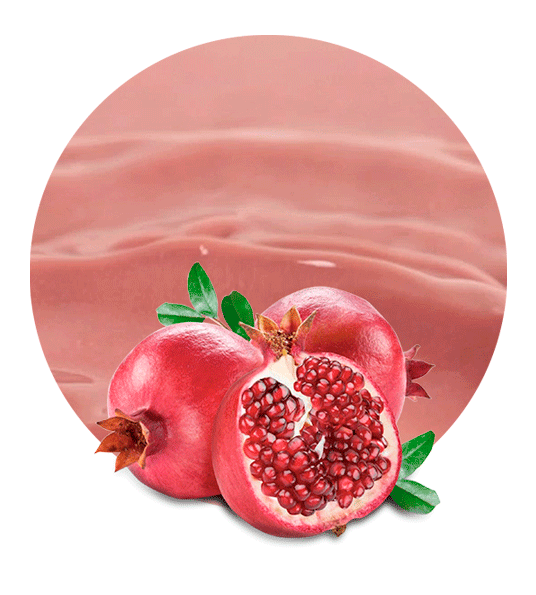 Our pomegranate pomace uses the pulp of this delicious fruit to make a product that can be utilised in hundreds of ways in the food and beverage industry. 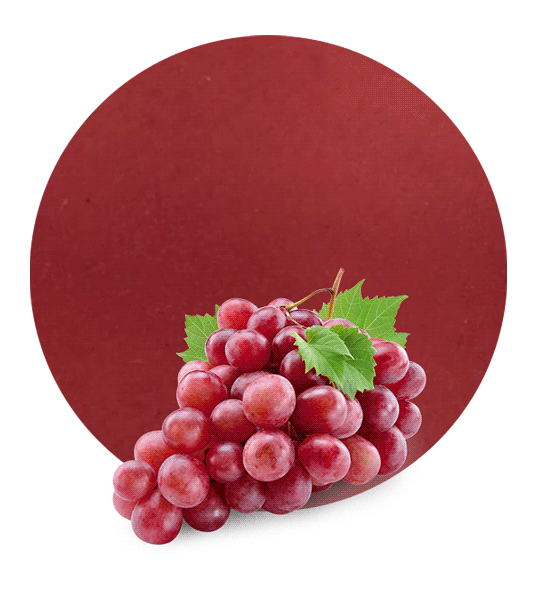 This carefully created product has a low acidity rating, of just 1.0 – 2.0, and a Brix value of between 18.0 and 21.0. 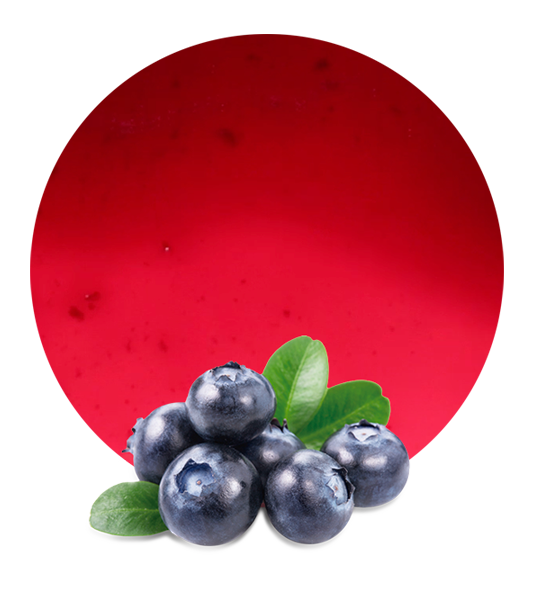 It is commonly used in drinks manufacturing to add not only the rich flavour of pomegranates, but also nutritional benefits. For a fruit product that appeals to the modern palate, pomegranate pomace offers a great starting point to a world of opportunities. From our heartland in the fertile plains of Murcia, southeast Spain, Lemon Concentrate offers the very best in fruit products. Our factory is literally surrounded by orchards and citrus plantations, and our team is deeply passionate about fruit and committed to ensuring that our customers get the best quality products. All of our products are fully traceable, from harvest to processing to delivery, and we are serious about quality and standards. Ordering one of our fine products, whether pomegranate or another fruit, from Lemon Concentrate, ensures that you will receive a high-quality, environmentally-friendly delivery that meets all international standards, and is ideal for creating your own unique food and drink items.